Okay, so that was kind of anti-climactic, but at least we also got a new Off-White IG to follow in the meantime until the actual opening in August at 8 Rockwell in Makati. For an idea of what's in store, we took a peek into the brand's retail digs in nearby Hong Kong, which feature some picturesque planters. 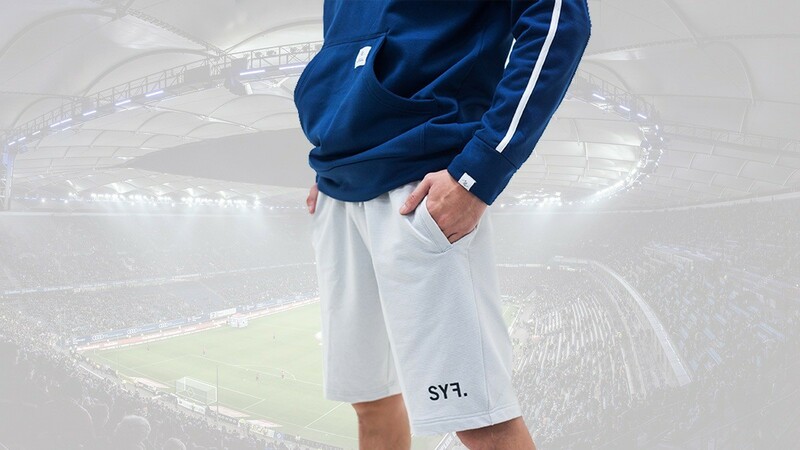 Now that we'll have direct access to the brand aside from the resellers in Market Market do you think we'll see more people wearing their "STUFF"? 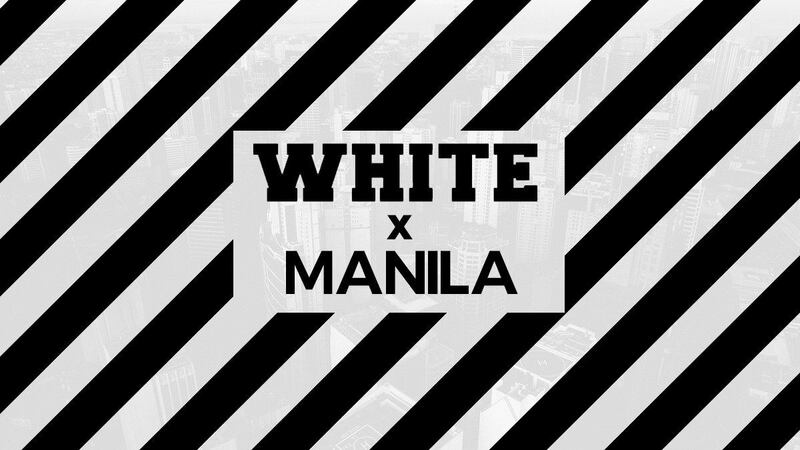 Or will the cool kids find something else to cop now that you can buy Off-White in Manila just like any other piece of "CLOTHING"?